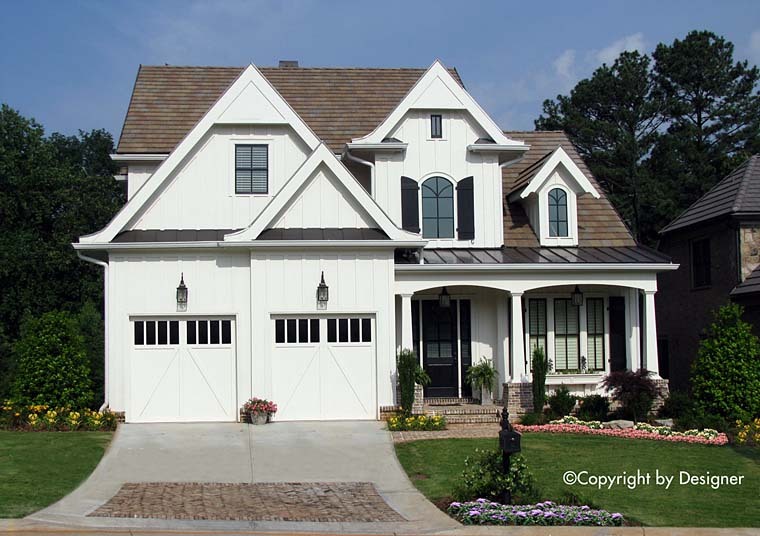 An inviting front porch greets you as you enter this Traditional style house plan. The kitchen opens to a grand room which leads to a screened porch and covered porch enhanced with a corner fireplace. A master suite and dining room complete the first floor. The second floor is comprised of three bedrooms and an optional play room / media room. 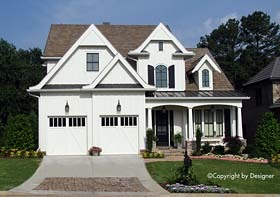 We offer floor plan modifications on all of our Traditional style house plan designs . Answer: The first floor is 10' and the second floor is 9'. Unfortunately, we do not do any building and we have no spec houses on record of this plan in Utah. If there is anything else we can help you with please let us know. Have a great day! Click Here to download a free PDF Brouchure of Plan Number 97633.